Members of Parliament have received Shs.9.2 billion in total as tax refund deducted from their allowances in 2016. However, tax experts have said the tax reversal is illegal called it a wastage of taxpayers money. 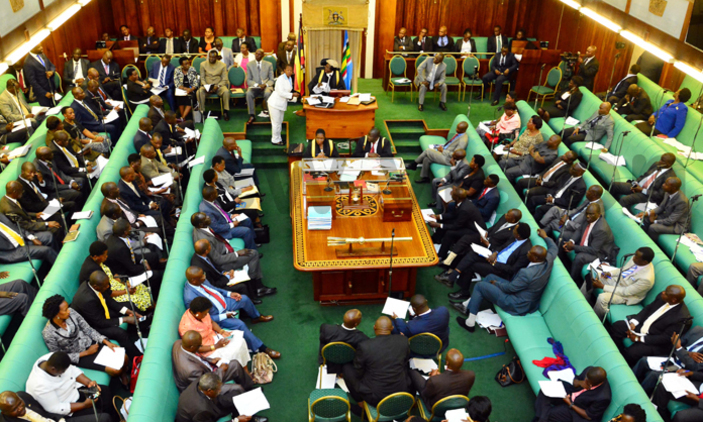 Despite stirring public anger after exempting themselves from income tax – the legislators stood their guns and a whopping 9.2 billion shillings has been refunded to the legislators of the 9th parliament. The tax refund is for money was deducted from the legislators’ allowances in the 9th parliament for the months of February, March and April 2016. Even when the tax has been refunded this year, it is on record that it was deducted from the allowances in 2016, 9th parliament – despite the law exempting them coming later. Upon passing this bill, MPs demanded a refund. Parliament had threatened not to pass the budget if the Income Tax Refund was not inclusive. The tax experts’ have called for the review of the constitution on the matter. Each Member of Parliament is receiving between 25 – 36 million shillings depending on mileage. Legislators have now been accused of ignoring the country’s economic difficulties and continued to milk finance for money for personal interests. Julius Mukunda says that while nearly every institution in Uganda is on strike or threatening to go on strike because of strained resources, members of parliament have placed themselves above everyone else. The allowances, on which the tax was deducted from, were not in kind, but rather reimbursements. Legislators say that this is double taxation and unfair to their incomes. The tax refund follows an amendment of the Income-tax bill in May 2016 that exempted MPs from paying tax off their allowances. The amendment was triggered by a court process by that ordered parliamentary commission to deduct pay as you earn from MPs’ emoluments since no MP has not paid tax since 2004.